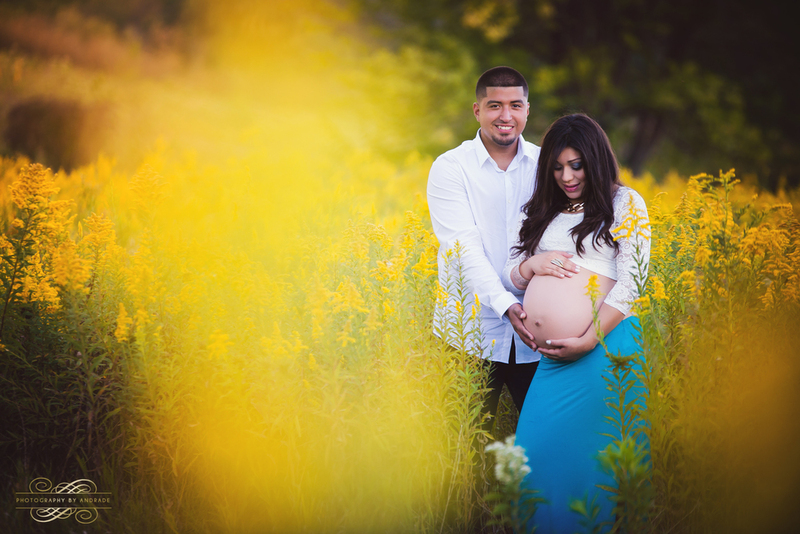 Yasmeen's maternity sessions was so amazing and beautiful! but I think I'll let the images speak for themselves. Enjoy! When I first sat down with Elvira and her husband Aurelio to talk about their maternity session I knew their photos would be amazing, they totally rocked their session, Elvira is such a natural and extremely easy to work with.